Taxes and shipping included in price. 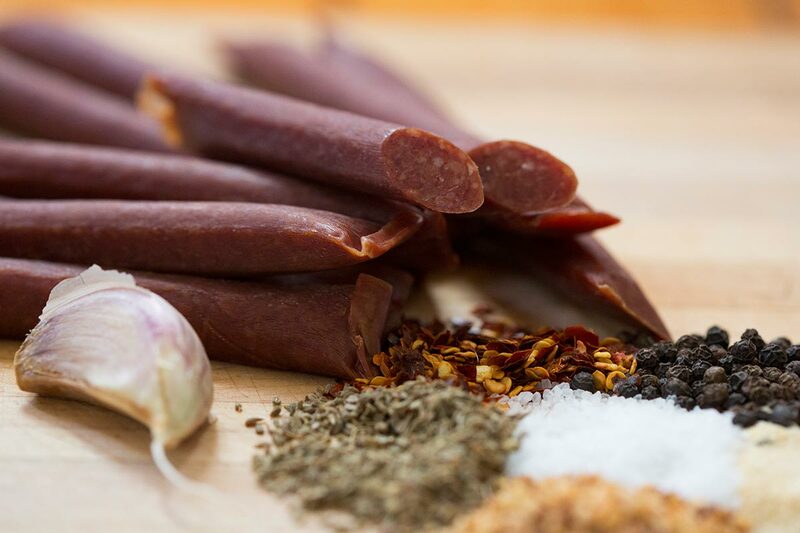 Atwood Heritage is delighted to offer a 100% Grass-fed Black Angus Beef Snack Stix product in a pack of 5. 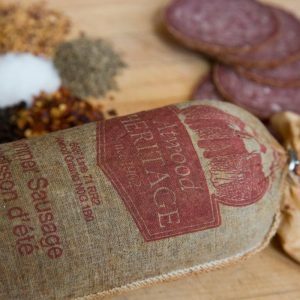 Following key food trends, Atwood Heritage is producing healthy meat options using locally sourced ingredients and quality black angus grass-fed beef to create a tasty, health product that you can safely enjoy and trust. 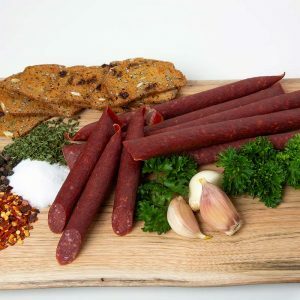 Our Grass-Fed Beef Summer Sausage is part of our Chef Elite culinary line, which is catered towards chefs and gourmet foodies. Buy 6 or more of the same product and receive $2 off each product. Buy 11 or more of the same product and receive $3 off each product.